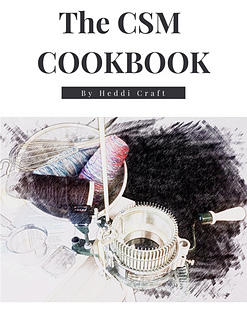 Introducing a basic first cookbook of checklist style patterns for the circular sock machine! 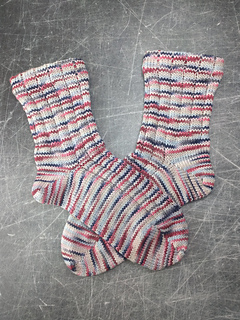 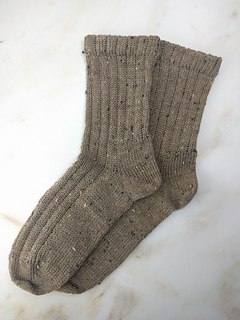 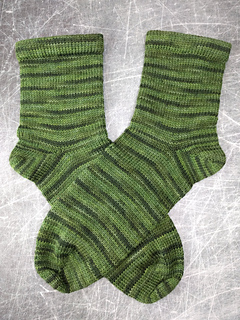 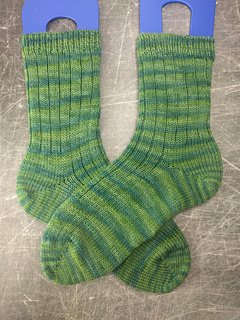 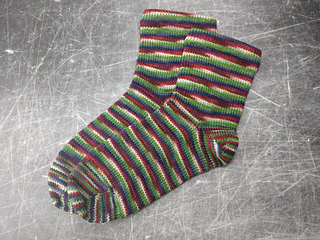 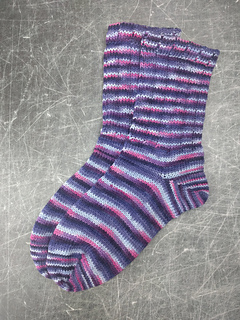 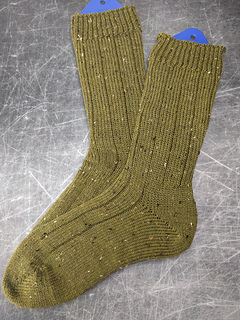 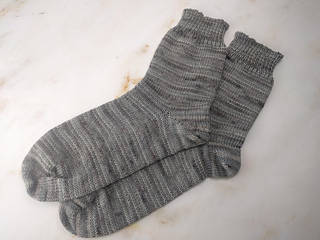 This ebook contains twelve patterns for all of the most common circular sock machine styles with six socks that are “top down” and start with the cuff or hem, and six socks that are “toe up” and start with an extended toe that can be stretched across the cylinder for a seamless design. 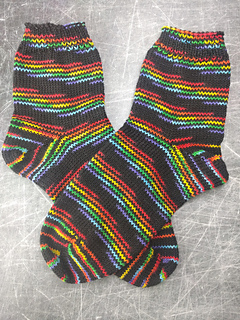 All patterns are also available for individual sale. 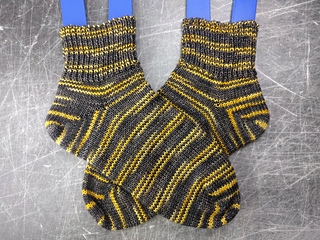 Please note, if you’ve previously purchased any of the individual patterns in this book, whatever you spent on those patterns will be counted toward the price of the ebook. 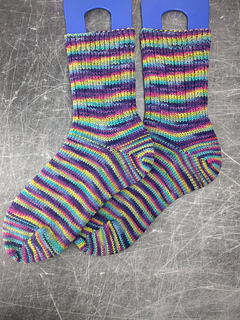 Addition information about the ebook can be found on my blog. 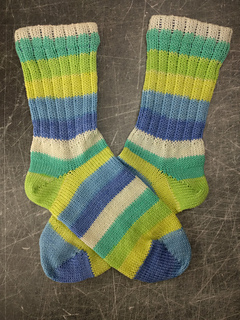 Read the introduction here.